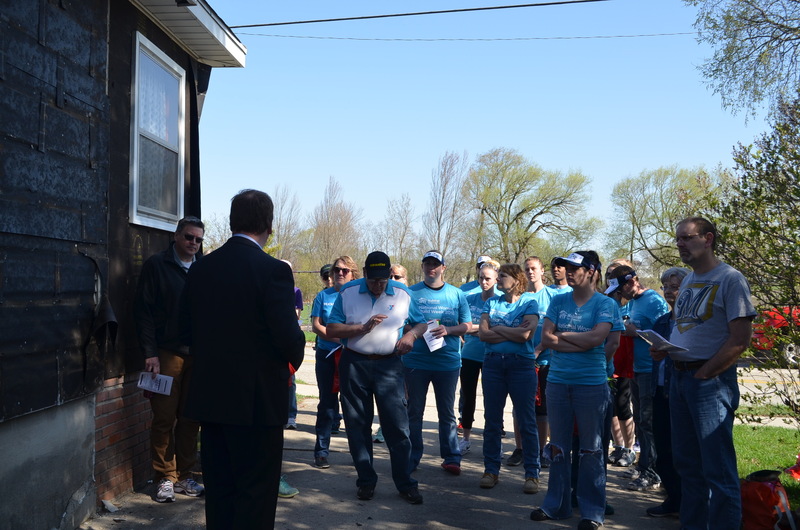 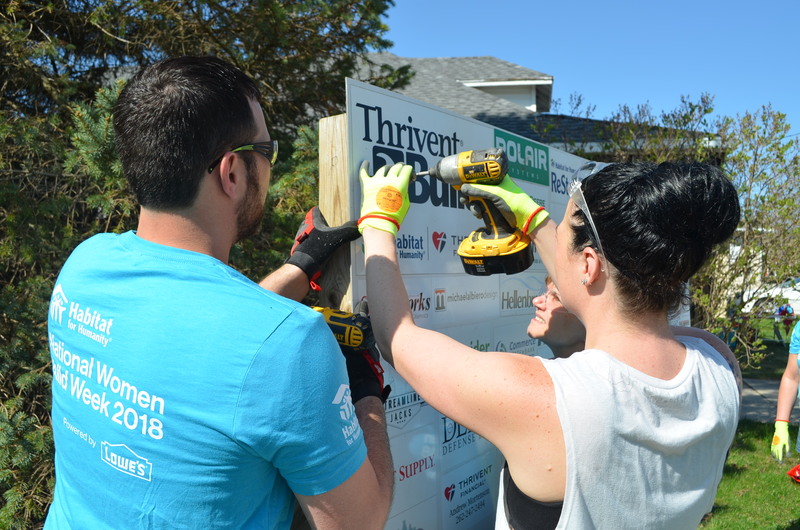 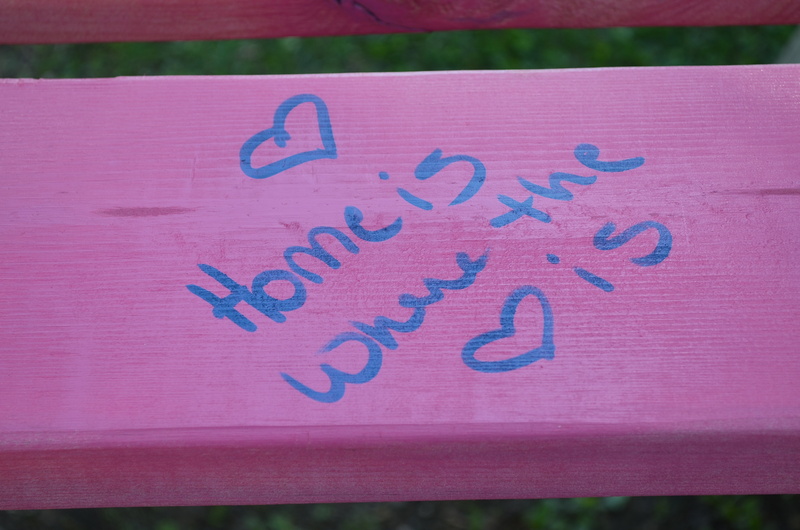 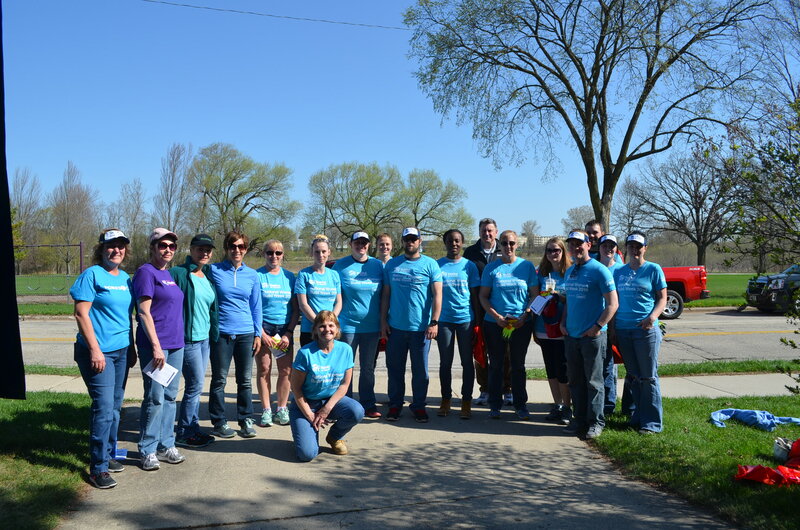 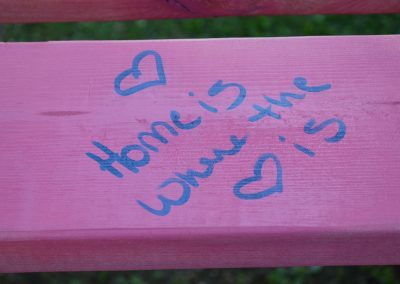 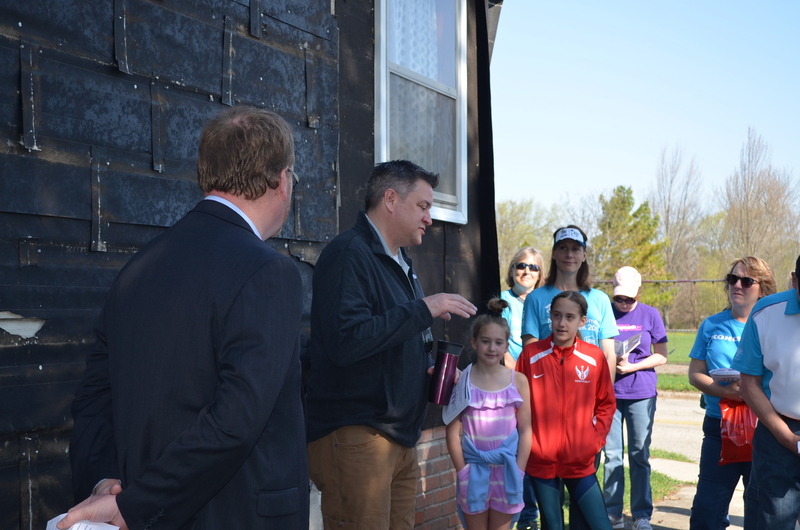 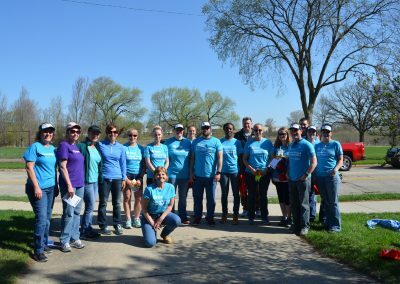 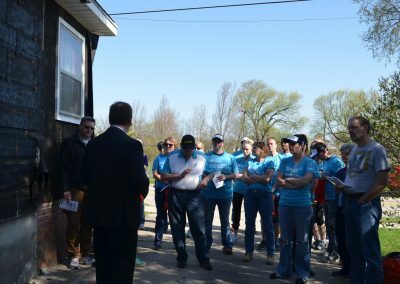 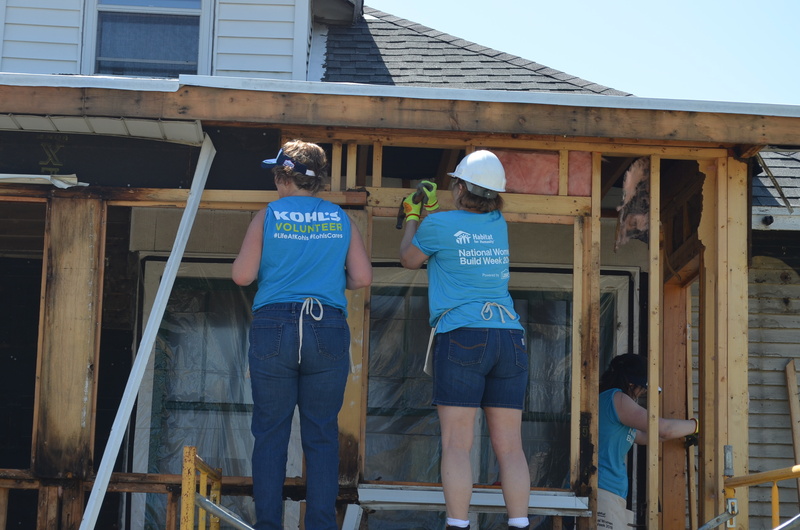 Our Women Build Week started off strong with our Volunteer Kick-off at 411 W Kilbourn Ave, in West Bend. 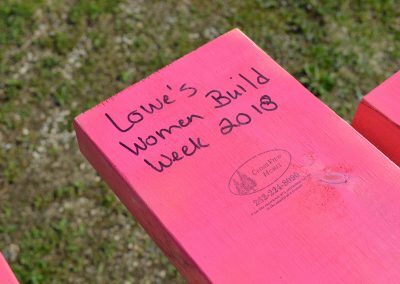 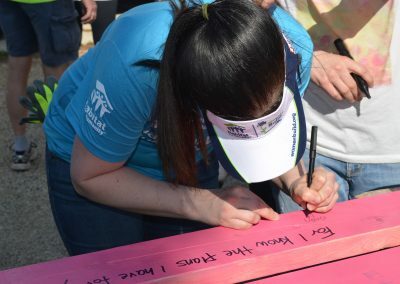 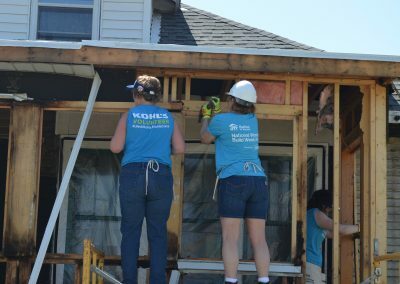 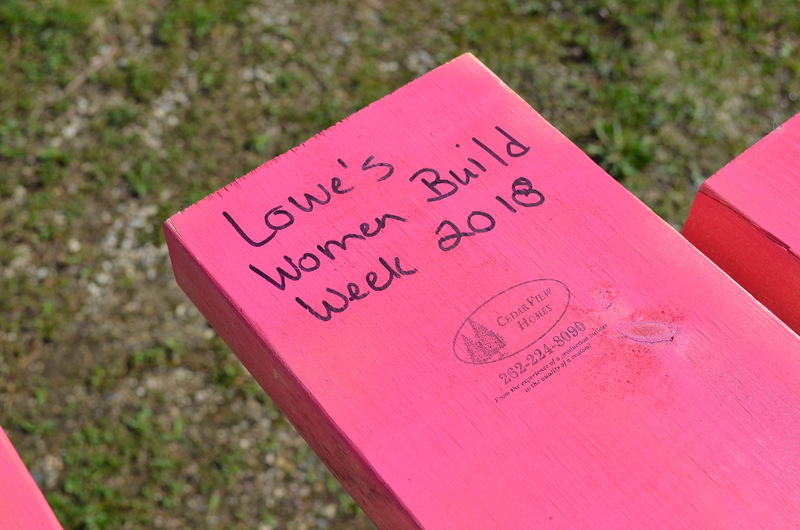 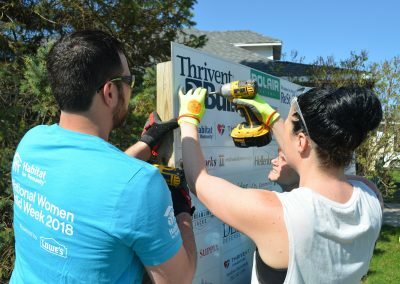 We would like to thank Lowe’s for sponsoring and creating the Women Build Week Initiative. 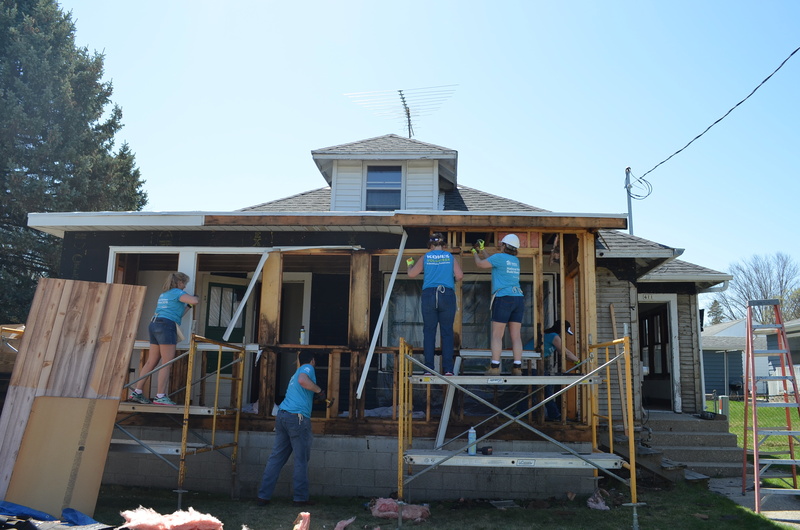 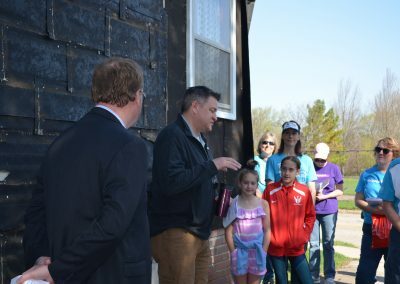 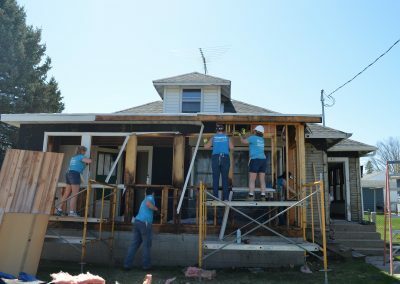 We were blessed to have a group from Broan starting off the week participating on a major renovation site, that will soon be a partner family home!